Are you looking for a hotel for your holidays and those of your 4-legged friend? Take it with you without worries, Cobalto Hotel will welcome you both. Just in front of our hotel, on the seafront, you will find the beach that has an agreement with our hotel: The Bathing Establishment Lamberto 80. 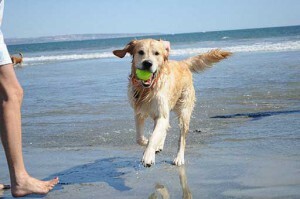 A beach for every need and that of your pet, super organized and able to accommodate your pets. You will find a dedicated area equipped with a leash, water bowl and a drinking fountain to cool them during the hottest hours of the day. 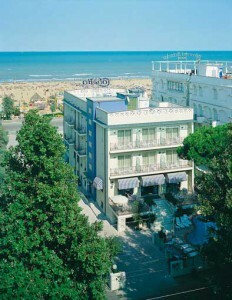 Cobalto Hotel in Rimini and The Bathing Establishment 80 are waiting for you and your 4-legged friend to make you spend together unique and unrepeatable holidays!